Cloud ERP Software and Services for Today's Distributor. Central Data is a leading Infor CloudSuite Distribution and Acumatica Cloud ERP partner helping distributors keep a competitive edge with innovative software and services. Our team of distribution consultants can implement software to increase productivity, optimize inventory management, reduce overhead costs, streamline warehouse operations and enhance customer service levels. Infor CloudSuite Distribution, SX.e, FACTS and CRM to improve productivity and integrate operations end-to-end. Keeping up with rapidly changing rates, rules, and laws can seem endless — unless you have an automated tax compliance solution. Mobile Access to Infor Distribution. Capture customer quotes and submit orders remotely, check inventory availability, pricing and credit status from an iPad. 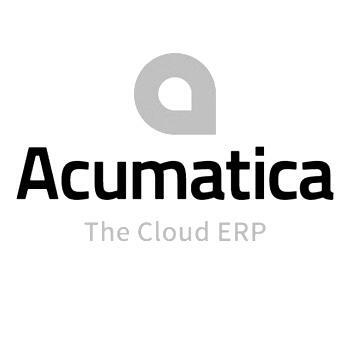 Acumatica is the complete Cloud ERP solution for all your manufacturing needs. A powerful reporting and BI solution that pulls data from you ERP, CRM and WMS systems. EnterpriStore is a fully integrated Ecommerce solution for Infor Distribution customers. Are you running a legacy ERP system without cloud functionality?